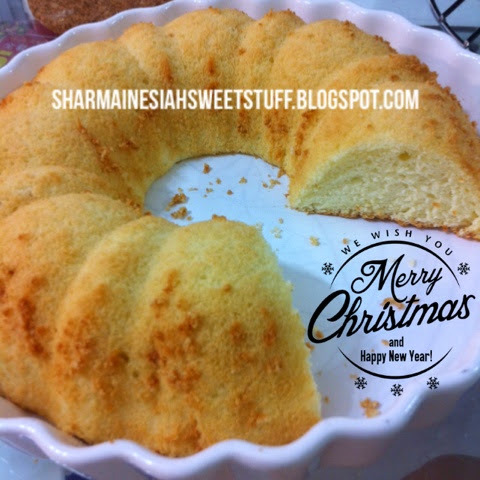 Learn how to make this plain but fluffy, light, delicious and easy to make sponge cake. 1. Preheat oven to 160∘C (325∘F). 3. In a bowl combine the first four ingredients in (A) (plus vanilla extract if you are using it) and stir until the sugar completely dissolves. 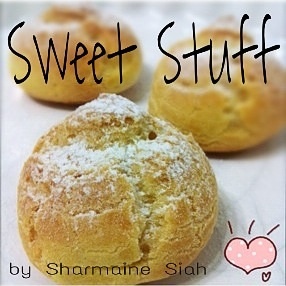 Sift in the flour and mix well. 5. Combine batter (B) and batter (A) in 2-3 batches. Try not to pop the bubbles too much. 6. Pour in a cake dish (i used a flower design 9-inch sponge cake tin) and bake in the preheated oven for about 40 minutes or until a wooden skewer inserted in the middle comes out clean.